This firm is devoted exclusively to the practice of family law. Mr. Cruse and his three support staff handle complex family law cases and child custody disputes. Mr. Cruse is in his 35th year of the practice of law. His clients are business professionals, business owners, military officers, those with professional practices and the financially independent. 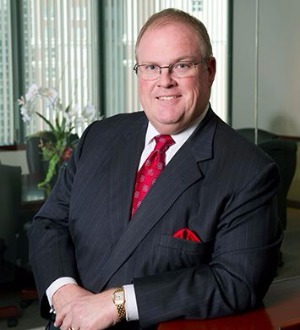 Mr. Cruse is a recognized expert in electronic discovery.